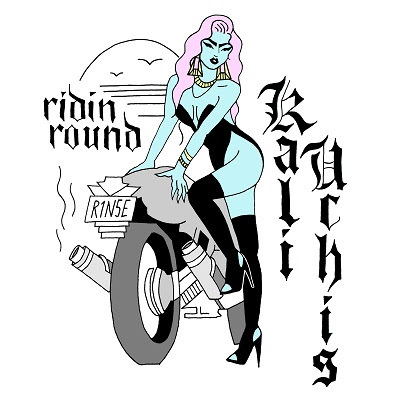 Colombian singer Kali Uchis has released the music video to accompany her new single release 'Ridin Round'. Showing what it's like in her hometown of Colombia and going back to her roots, she flaunts her confidence and sass in the right way, without being too 'in your face'. Ulchis says about the video that "There are no actors, the family in the video is my family. We filmed the parade on the street I used to live on when I was little. The production team, Cumbia Films, was an all Colombian team based out of Cartagena. ", showing the authenticity of her image and how videos can be made without fancy sets or actors. You can watch the video on YouTube here and follow Ulchis on Facebook, Twitter & Instagram to see what she's up to. Don't forget to follow me on Bloglovin' to see and keep up with what I'm posting all in one place.